Chennai: Procam International, organisers of the country’s finest distance running events, today announced six-time world champion, 1988 Olympic Gold medallist and former world record holder for men’s pole vault, Sergey Bubka as the International Event Ambassador for the 15th edition of the Tata Mumbai Marathon, to be held on 21st January 2018. 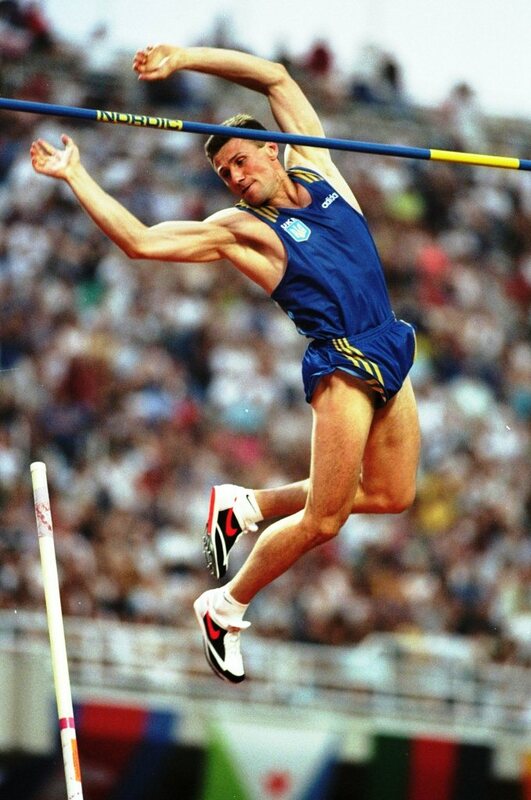 The 54-year-old Ukrainian pole vaulter was one of the first 24 athletes to be inducted as the inaugural members of the International Association of Athletics Federations Hall of Fame. Sergey was the first pole vaulter to clear 6.0 metres and 6.10 metres, and broke the world record for men’s pole vault 35 times. He is Senior Vice President of the International Association of Athletics Federations (IAAF), serving since 2007, and President of the National Olympic Committee of Ukraine, serving since 2005. He is also an Honorary Member of the International Olympic Committee (IOC), having been involved since 1996. Sergey works closely with the UNESCO as a Champion for Sport, and as an Academy Member for the Laureus Sport for Good Foundation. He dedicates most of his time in promoting the value of sport to young people across the globe. Tata Mumbai Marathon is one of the largest participative sporting events in Asia and India’s biggest platform for charity. With a prize money of US$405,000, the TATA Mumbai Marathon 2018 will witness participants including world-class Indian and international athletes, professional and amateur runners, and fitness enthusiasts.